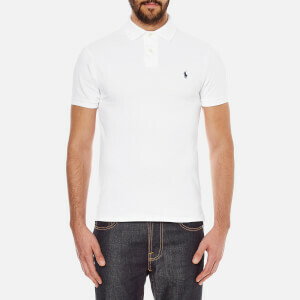 Men's short sleeve polo shirt from Polo Ralph Lauren. 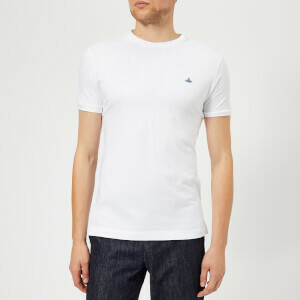 Crafted from comfortable cotton, the slim fit polo comprises a classic collar, a two-button placket and rib-knit cuffs. Features a stepped hem with vented side seams. 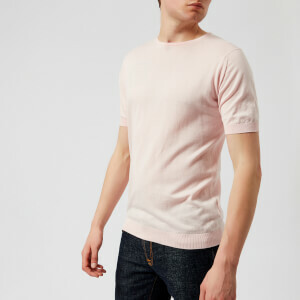 Complete with tonal stitching and the brand's signature embroidered pony logo at the chest.